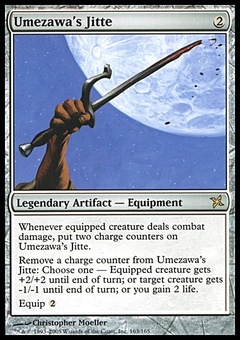 Path of Bravery ($0.19) Price History from major stores - M14 - MTGPrice.com Values for Ebay, Amazon and hobby stores! 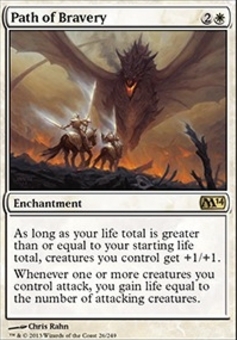 Card Text: As long as your life total is greater than or equal to your starting life total, creatures you control get +1/+1. 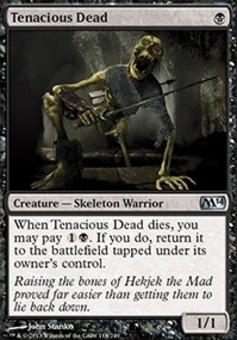 Whenever one or more creatures you control attack, you gain life equal to the number of attacking creatures.